Tammy joined Koval Williamson in November of 2017 with over 25 years of experience in the retail industry. She started at Von’s Grocery in Southern California in the general merchandise department, then as an administrative assistant for a food broker for five years. 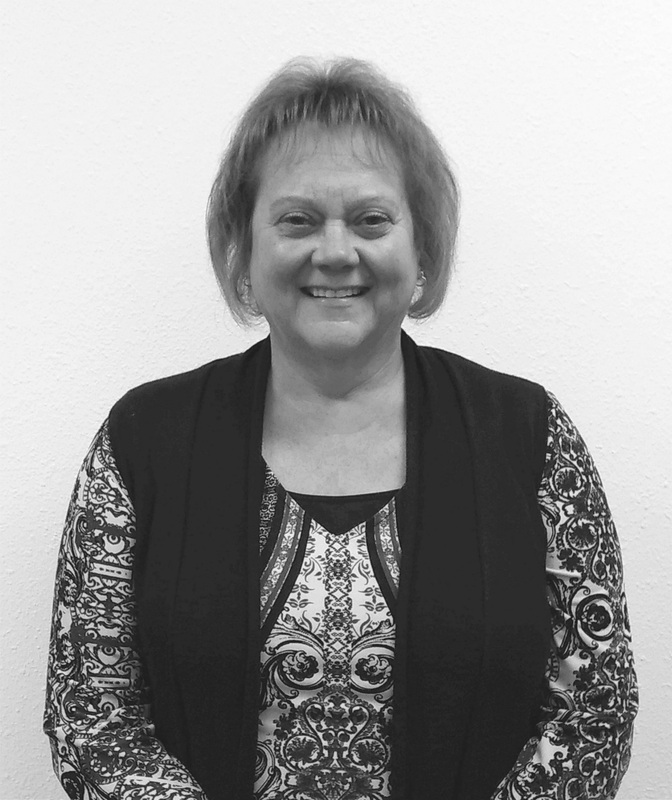 She moved to Oregon and went to the wholesale side of the business spending six years with Fleming Foods in the general merchandise department as an administrative assistant, then 16 years at United/Unified Grocers as a buyer for GM/HBC/Candy and Specialty Foods. Tammy and her husband have a grown daughter, love to camp and enjoy cooking and baking together.